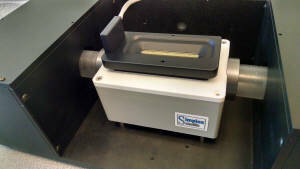 ATR or Attenuated Total Reflection is a method of sampling which reduces or eliminates sample preparation. See the following link for the theory of operation. In Infrared Spectroscopy, due to absorptivity of the samples transmission samples need to be very thin or dilute. 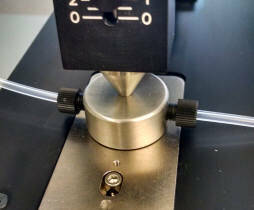 The sampling depth of an ATR crystal is naturally on the order of a micrometer so over-absorbance is avoided. 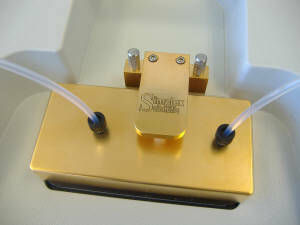 Simplex Flow Cell for use with most Single Bounce ATR systems. Uses Upchurch fitting for leak resistant connections to 1/8 inch tubing.